One of my favorite attractions at Walt Disney World is Living with the Land. I especially love the second half of the ride where you take the slow journey through the greenhouses. This is likely because I am such a bad gardener and am awed but the amazing plants and trees on display. 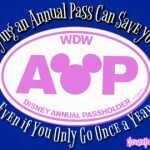 That’s why we were so excited to do the Behind the Seeds Tour at Epcot’s The Land Pavilion during our #EPICDisney vacation. 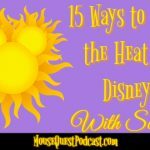 Not only was it incredibly informative, it has to be one of the biggest hidden bargains at Walt Disney World. For the low, low, low, low bargain price of $25pp you get a one-hour-ish (likely a little more) walking tour of the research facility and greenhouses. The tour starts with a look at the research facilities. 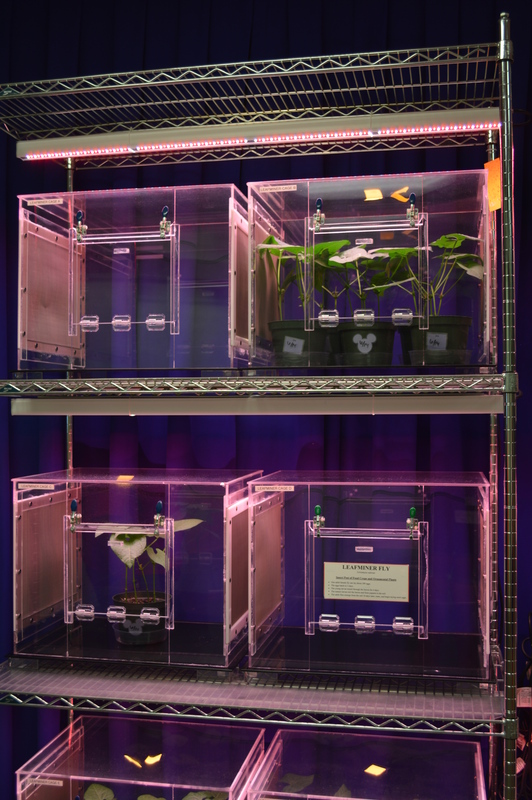 Did you know that Disney researchers are developing cutting edge ways to increase crop production through organic means? They have an entire section of the facility dedicated to using insects to battle invasive insect species such as the Leafminer Fly. These tiny creatures can decimate flowers and plants by tunneling their way through a plant’s leaves. 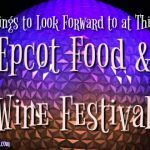 However, Disney has bred a species of wasp which are natural enemies of the Leafminer Fly. Don’t worry if you are not a fan of bees like me. These wasps are so tiny they are hard to see with the naked eye. Once you enter the main greenhouse, you are introduced to a plant named Stanley. 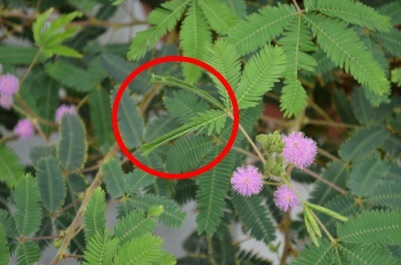 Stanley is a Mimosa Pudica. He has an interesting self-defense mechanism where his leaves close up when touched or shaken. This is especially helpful when the plant experiences violent weather. In the picture below you can see where the plant’s leaves closed up after being touched. 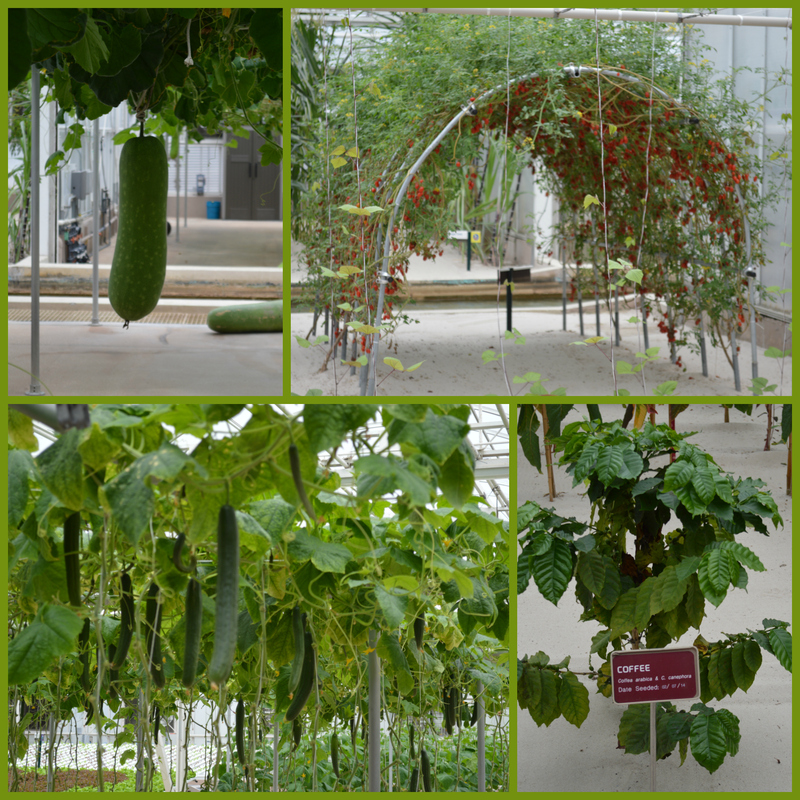 A large part of the greenhouse is dedicated to finding ways to increase crop production through diverse growing means. 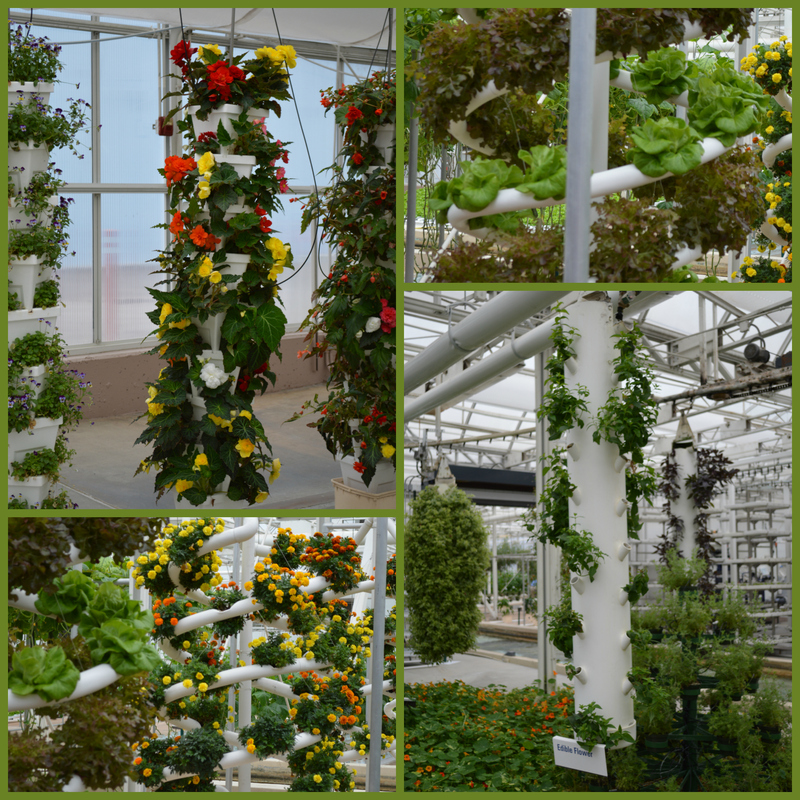 You will see hydroponics, raised beds and even vertical growing all using unique watering techniques. 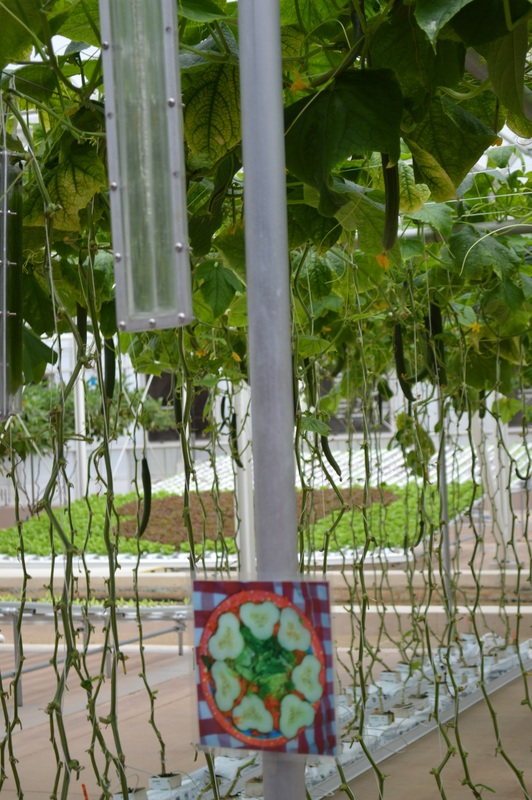 The vertical growing stands are growing both ornamentals as well as vegetables. Those who have been on the Living with the Land attraction have also seen the self-contained growth unit where an aquarium of Tilapia fish are supplying the food and water for the plants above. Another growing technique they are researching is growing in sand. These included coffee, tomatoes, zucchini and cucumber. Given the pictures below you can see that are quite successful even though sand is not conducive to planting. 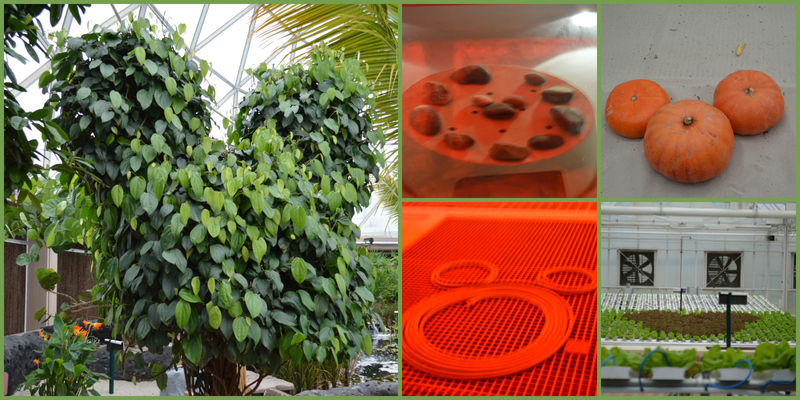 There are even plants which are being grown in molds to make them grow into shapes such as Mickey’s head. Speaking of Mickeys, as with all Disney adventures, there are Hidden Mickeys everywhere. Be on the lookout, because they are hidden in the most obvious and not obvious spots. And let’s not forget about the world famous Nine Pound Lemon Tree. 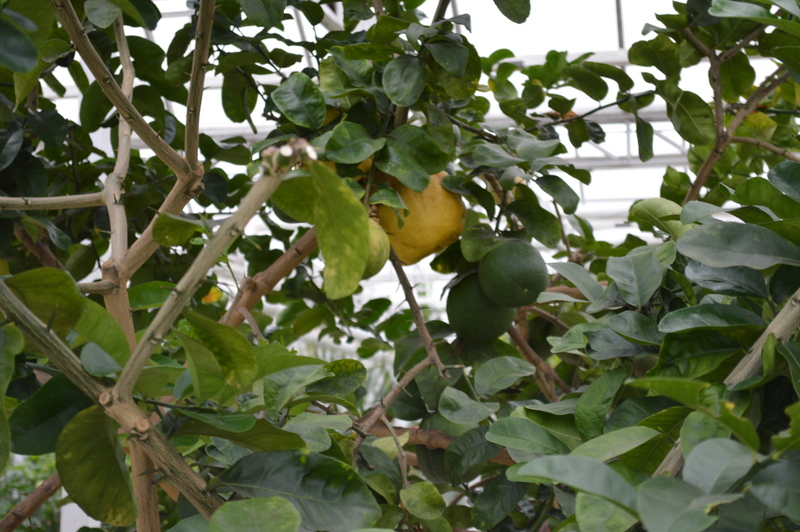 This lemon tree came from a family in Florida and is a novelty in the greenhouse. The record for Disney’s Nine Pound Lemon is 15.05 pounds. 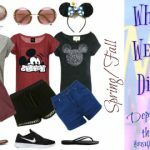 So let’s have a conversation about visiting Disney during the school year. I know, I know. 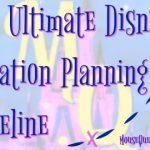 The debate on heading to Disney is a volatile one. However, the Behind the Seeds Tour is a great educational tool. When talking to your child’s teacher about your absence mention the tour and the benefits of attending. They will learn about agricultural research, new planting techniques and crop management. 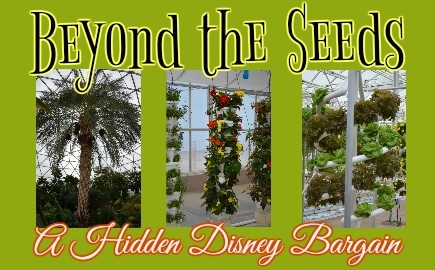 The Behind the Seeds tour happens every 45 minutes starting at 10:30am and last approximately one hour and 15 minutes. This gives you many options for fitting it into your touring plan. 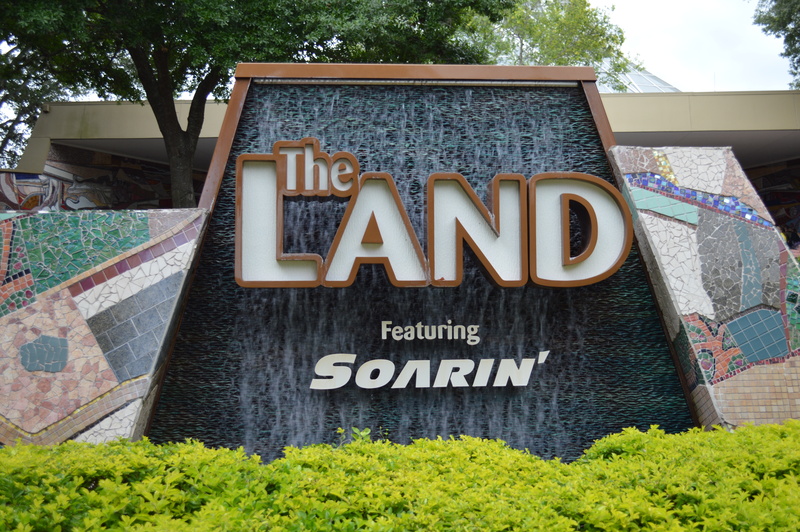 Make a FastPass+ selection at Soarin’ for any time between 11:15am and 11:45am – the point is to walk out of the tour and go straight to Soarin’ with no wait. 12:15pm – Don’t forget to stop by Sunshine Seasons after your tour. Some of the food served at this quick service restaurants is grown right there in the Land Pavilioin greenhouse. The rest of the day is yours to enjoy. 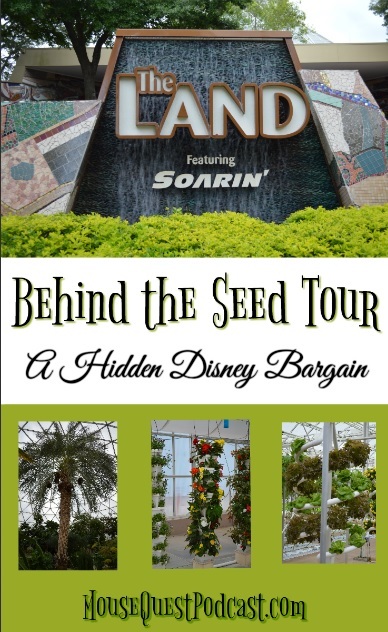 As you can see taking part in the Behind the Seeds tour is not only a great Disney bargain, it’s a great addition to any Epcot touring plan. 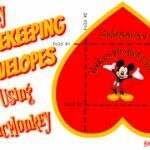 Whether you are looking for an educational opportunity for the kiddos or new experience to take part in at your next Disney vacation, you will love this addition.